In recent year, Human hair extension hairstyles becoming more and more popular with our favorite celebs and in everyday life. A few years ago the idea of wearing a wig, for anyone under the age of 75-years-old, was a bit of a stretch; seen as unstylish, outdated and made mostly for your elderly auntie or an option for chemo patients. Fast forward a few years and now girls in their early twenties are sporting hair extension or wigs every day. You spend a lot of money to buy human hair extensions, but you don’t know how to take care of them? Don’t you know what is the best shampoo and conditioner for human hair extensions? Are you curious about it? Each year, Layla Hair research and compile a list of the best hair extensions shampoos and conditioners for hair extensions, and serums to get the most out of your virgin Remy hair extensions. The best hair products for hair extensions listed below can be found online and in your local high street store. We have compiled a list of the best hair care products for your human hair extensions. Please read until the end to find out what we have! What is the best shampoo and conditioner for human hair extensions? 1 What is the best shampoo and conditioner for human hair extensions? First of all, you should make sure that your shampoo has no sulfate in it. It has to be 100% sulfate free. Because the sulfate does tend to make the human hair extensions fall out a lot of quicker and a lot easier. Moreover, using natural and organic shampoos and conditioners will be better because they’re gentler to hair extensions. This is Top 6 Best shampoo and conditioner for human hair extensions. Let’s start with a couple of Boots Botanics Intensely Hydrating Shampoo and Conditioner is the best shampoo and conditioner for human hair extensions. Using Botanics Intensely Hydrating Shampoo to moisturize and strengthen is the best choice for human hair extensions. With nourishing white quinoa. This formula quenches thirsty hair and tames frizz. The hydrating complex, enriched with soy protein, is proven to moisturize and help repair damage, leaving hair silky soft with a natural shine. Active plant extract White Quinoa is packed with natural plant proteins, sugars and amino acids, which help to moisturize and nourish the hair. 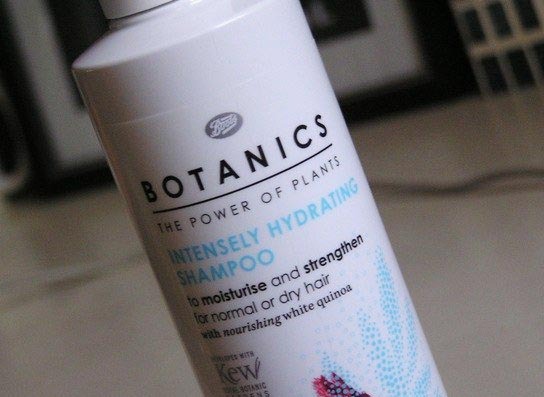 For best results, use with Botanics Intensely Hydrating Conditioner. Formulated without sulfates and parabens. Secondly, the deliciously creamy and nourishing blend, infused with coconut milk, whipped egg proteins, and coconut oils, helps to strengthen and hydrate your hair, leaving it softly scented, super soft and glowing. This couple shampoo and conditioner is really amazing if you have curly or wavy hair extensions. Moreover, it allows you to comb it more easily and it really helps with frizzy hair and gives it that smoothness and shine. This shampoo and conditioner moisturizes your hair and clarifies it and it doesn’t leave it greasy. It is really natural and it’s not harsh on your hair which is very important if you have hair extensions. Especially, it also has the travel size for who is travel girl. 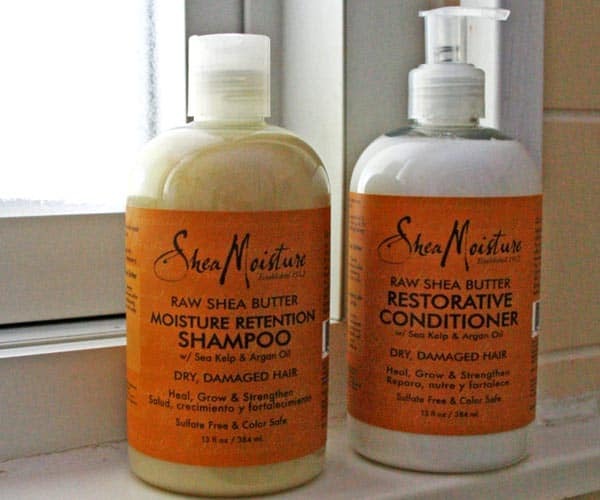 Next, Raw Shea Butter Moisture Retention Shampoo from Shea Moisture is one of great opinion for hair extensions. A brand who utilize natural and certified organic ingredients gathered from around the world. Furthermore, fortified with Argan Oil, Shea Butter, and mineral-rich Sea Kelp, the luxurious shampoo gently cleanses hair, whilst increasing elasticity and hydrating the scalp for long-lasting comfort. Seals the hair cuticles and restores radiance to leave locks soft, smooth and full of shine. Moreover, 12 Benefits™ precise composition of natural hair lipids and UV absorbers in ultrapure steam-distilled water reverse stress associated with chemicals, thermal styling, and environmental exposure. 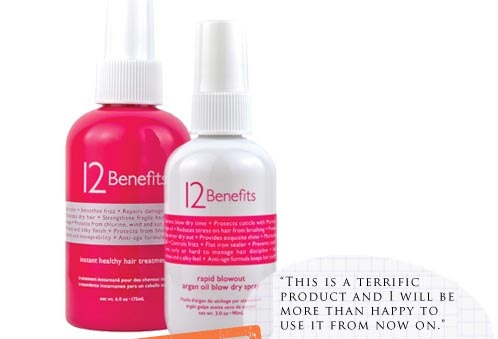 Following hair color applications, 12 Benefits™ seals and protects for longer lasting and illuminating color results. In fact, the cutting edge anti-aging technology from Japan is proven to retain hair color 40% longer after 5 wash-outs. This the one of the best shampoo for human hair extensions. Great to use on colored hair extensions. This shampoo will gently clean away impurities while strengthening and restoring your hair extension. 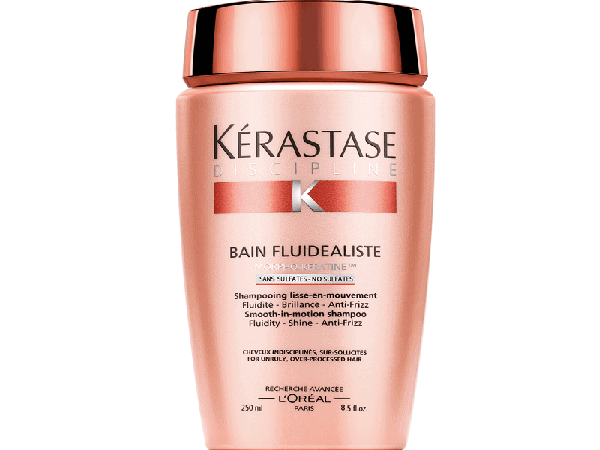 The Kérastase Nutritive range, nourishing care designed to make hair supple and irresistibly soft to the touch. Last but not least, Gently cleanse hair without stripping its color with Pureology Hydrate Shampoo. Its organic moisturizing formula will hydrate dry, color-treated hair to reveal soft, lustrous locks while protecting color vibrancy. Surfactants are an essential part of a shampoo’s cleansing system, but many common surfactants, known as sulfates, can fade color vibrancy. 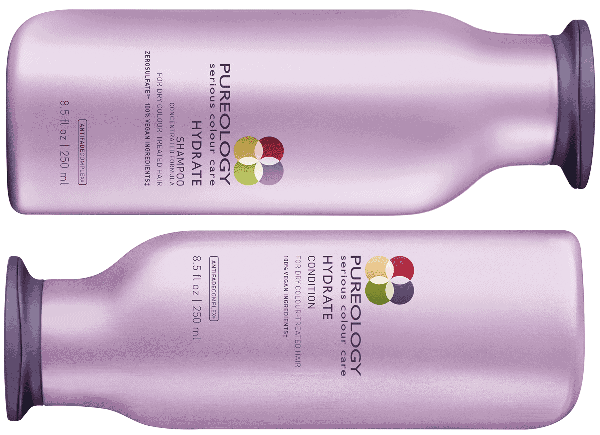 Pureology Hydrate Shampoo is formulated with ZeroSulfate, a mild cleansing system that won’t strip hair color. Derived from coconut, corn, and sugar it delivers a rich lather and helps optimize color retention. Dry hair extensions are one of the common problems that users face every day. Hair dryness occurs when hair strands expose to frequent heat and chemical processing such as bleaching or coloring. People who blow dry their hairpieces after washing also encounter this problem. Especially hair extensions are prone to dry more than existing hair, hair dryness in extensions is inevitable. Since hair strands don’t receive adequate sebum from the scalp, the hairpieces are almost always in the state of dryness after a few times of use. If you ever notice your hair get dry, it’s time to shop for the best conditioner for dry hair extensions. TRESEmme is a prominent name in the world of hair care products. Their shampoo, conditioners and other hair products are known to be high quality and salon’s standards-based. The Luxurious consists of vitamin E and B12 with different nourishing agents, strengthening your hair and protect it from external damages. What’s more, the product can lock moisture in your shaft, making sure that your hair receives enough hydration. It also controls frizz and reduces the chance of your hair getting tangled. The good thing is it doesn’t weigh your hair down so that you don’t feel heavy all the time. 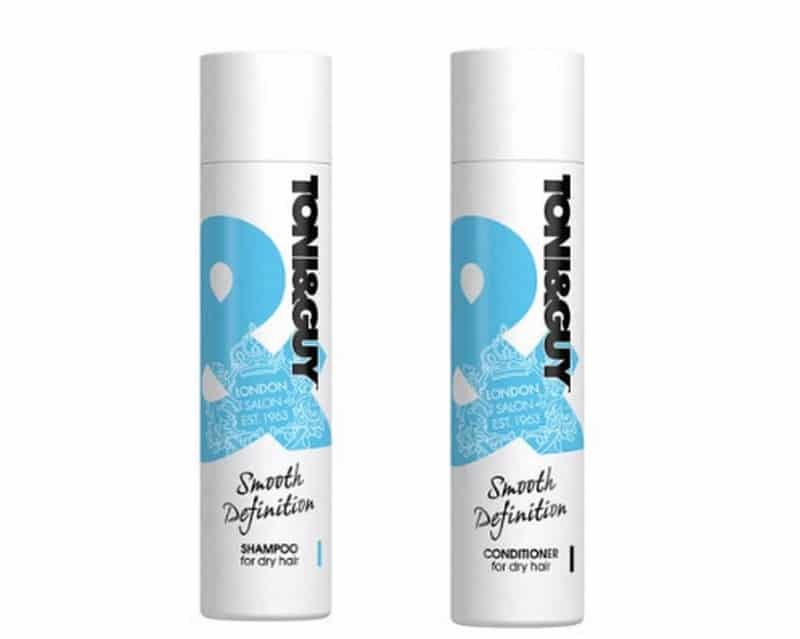 Our second trusted product is Toni & Guy Smooth Definition Conditioner for Dry hair. This product is perfect at restoring the vitality of dull and dry hair. It also enhances the smoothness of hair strands. The package looks insanely lovely. We love the texture and pleasant odor. It is also safe to use on coloring hair. 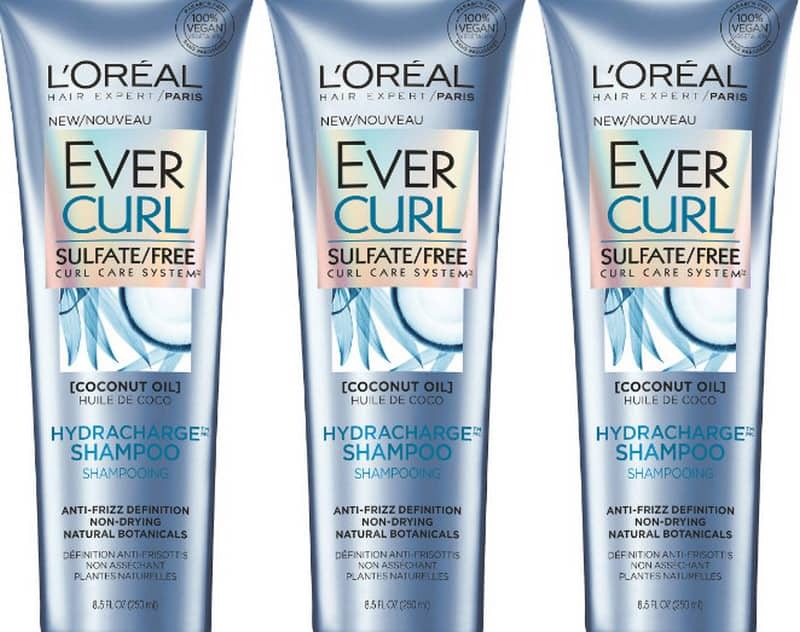 the best conditioner for curly hair extensions. Curly hair is hands-down the most robust hair type to care for. Since there are many types of curly hair, you need to first determine your type before heading to the caring products. Next crucial step is to test hair conditioner on your hairpieces. If the hair strands float, that means it doesn’t absorb ingredients very well. In that case, you need to go for creamy products. So what are the best hair conditioners for curly hair extensions? 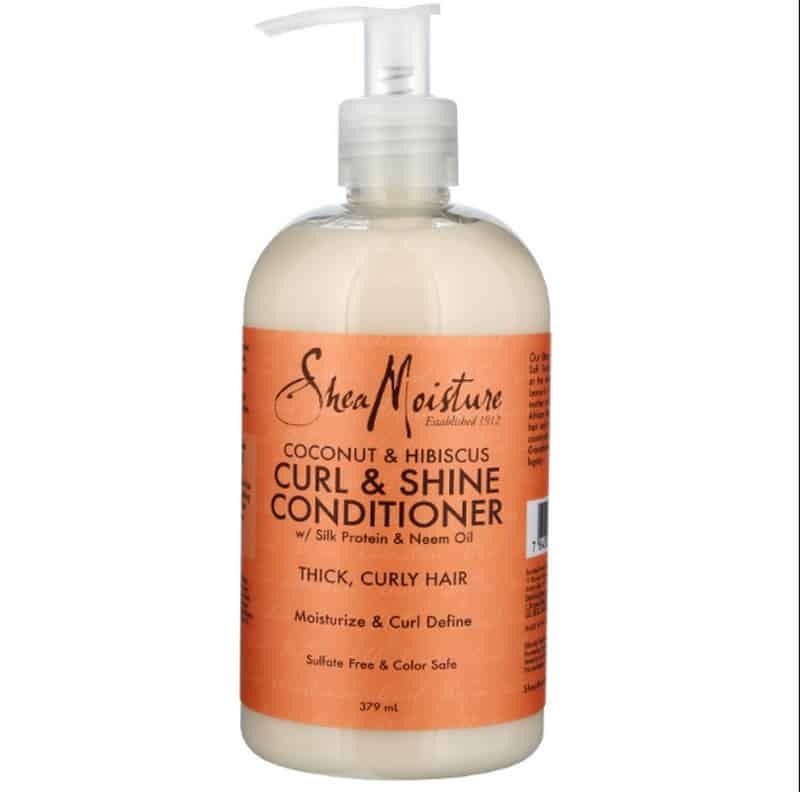 This conditioner is the answer for any hair curly girls. It comes with tropical fragrance, which is perfect to use in summer. What’s more, it contains shea butter, mango seed butter, olive oil, and coconut oil – the golden ingredients for damaged and dry hair. Hydracharge is a must-have item for curly hair extensions is that it is sulfate-free. It also doesn’t contain any harmful ingredients for hair such as parabens or dyes. This product is safe for your existing hair as well. As for Remy hair extensions, the caring step doesn’t require much attention. You don’t need to look for densely creamy conditioners. Here is the product that we trust. Pantene is known for their Pro V formula, working correctly with different hair types, ensuring hair smoothness and vitality. It also offers protection for hair up to two days. 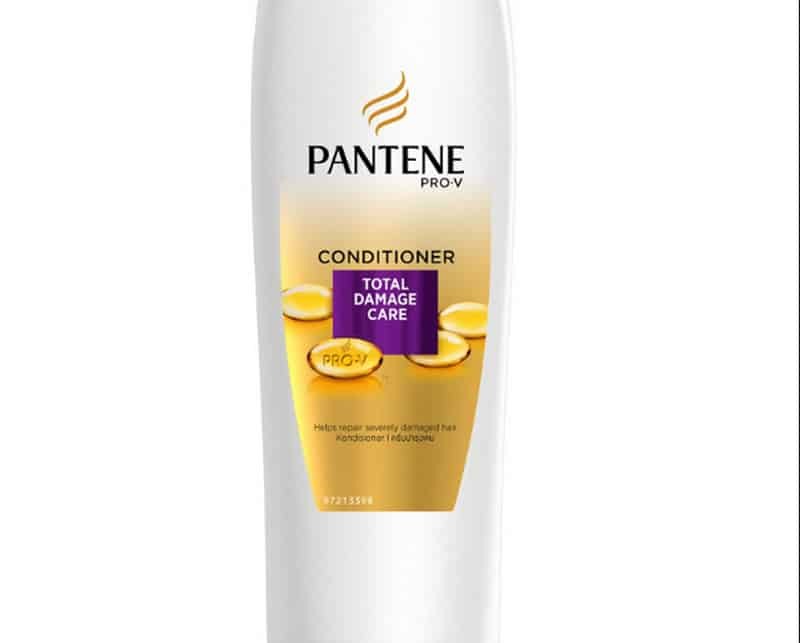 Pantene adds shine to your strands, keep your hair manageable for days. What you need for your tape hair extensions is probably something light and easy going. That being said, Zionhealth is the absolute choice here. 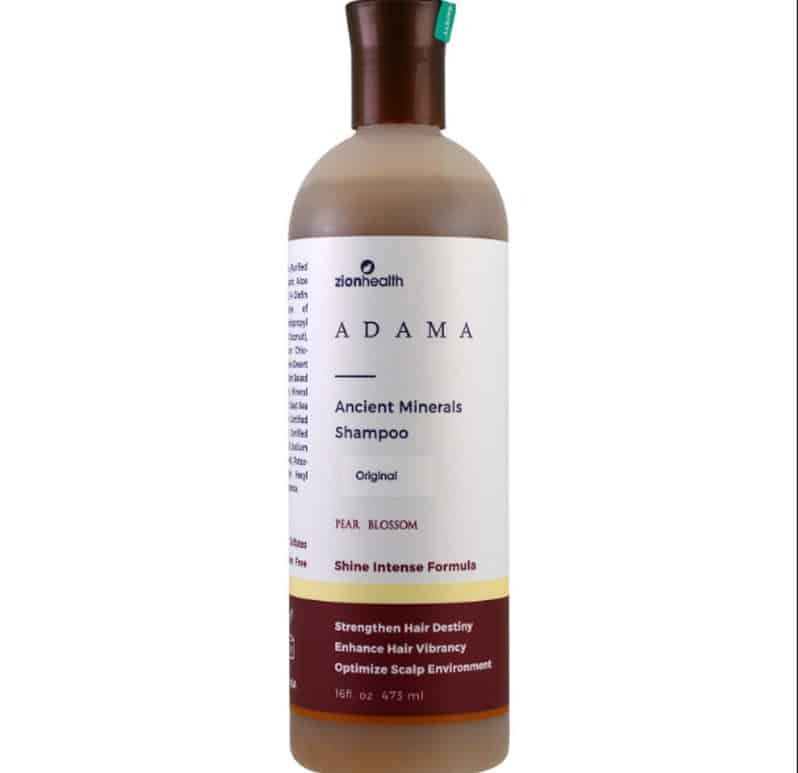 Containing ancient minerals to help strengthen your hair, this shampoo brings your hair utmost vibrancy and vitality. It is a cure for frizzy and dry hair as well. With the gentle formula, both your existing hair and your extensions are taken care of. Zionhealth’s ingredients don’t have a significant effect on the tapes. Using this product, you don’t have to worry about the durability of tape hair extensions. When it comes to aftercare products, the choice is various. There are people who are ready to pay the price, and there are people who aren’t. Most of our recommendations above, we know, are quite expensive. Because there are many affordable aftercare products that provide the same effectiveness in the market. Charcoal has a considerable effect when it comes to deep cleaning. As it serves your face, it also helps to detoxify your hair too. It doesn’t contain parabens or silicone. The produce is also 100% colorants and gluten-free. 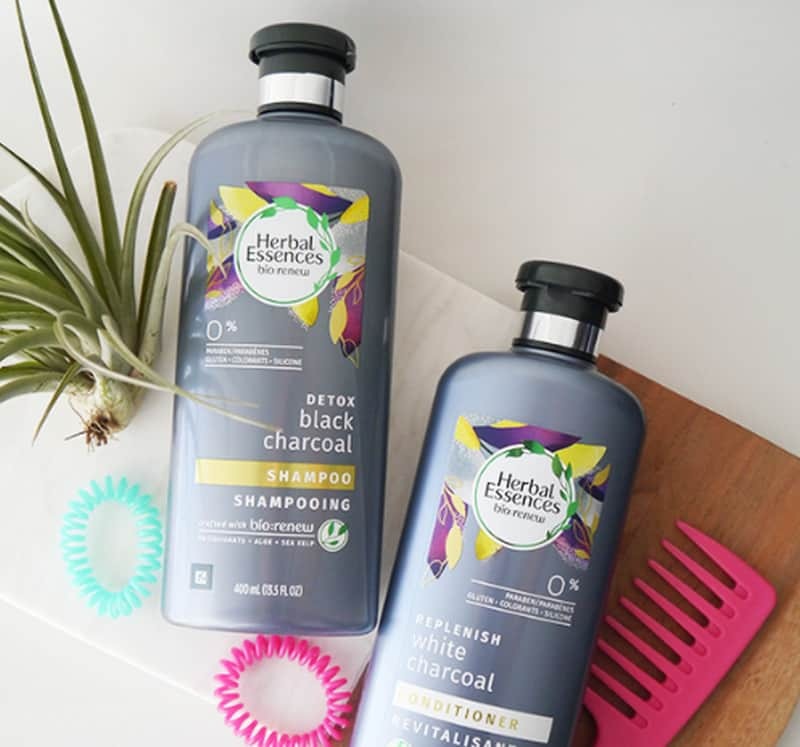 Featuring aloe and sea kelp, Herbal Essences Bio is the call for hair lovers who don’t want to waste a ton of money on hair products. 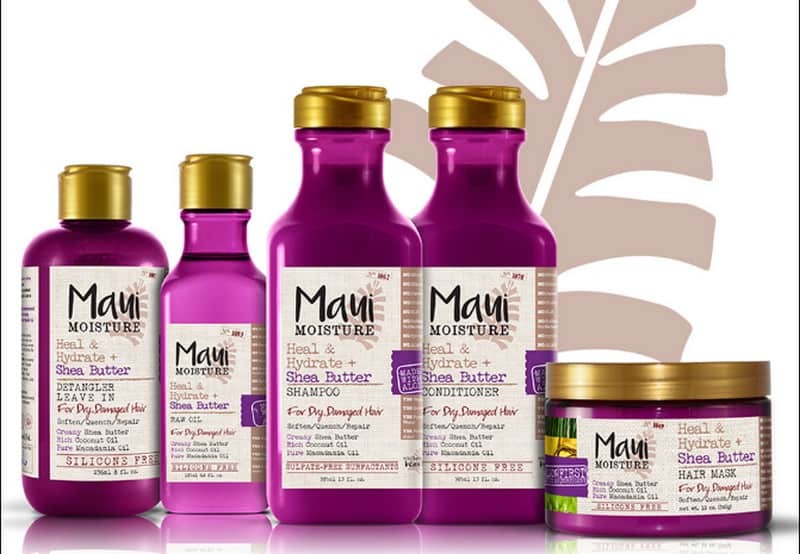 Another under $20 hair shampoo that works perfectly on your hair extensions is Maui Moisture Heal & Hydrate. With Shea Butter and Coconut oil, this product is what you need to moisturize your strands after a long day. 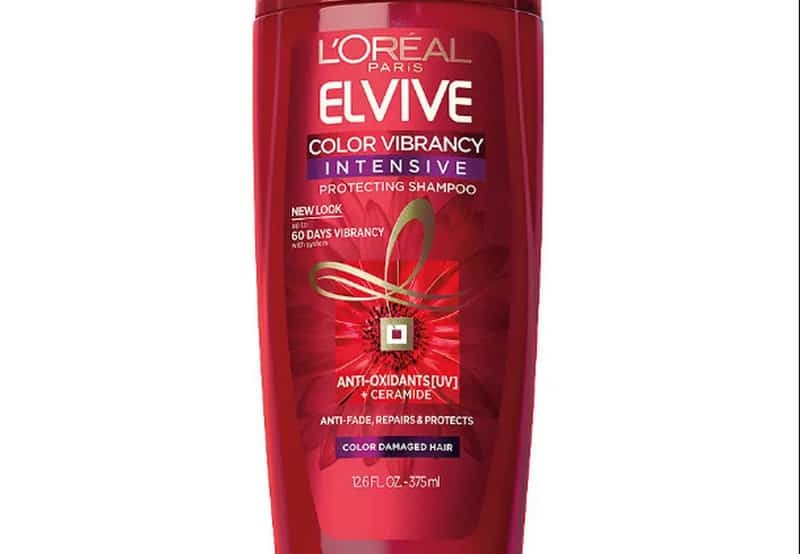 If your hair extensions are color-treated, we would definitely recommend L’ORÉAL Paris Color Vibrancy Intensive Protecting Shampoo. It helps to protect your pigments from fading after a while. L’oreal provides a coat with antioxidants and ceramides that maintain your hair color. From now on, you will never have to witness your hair’s pigments going down the drain anymore. 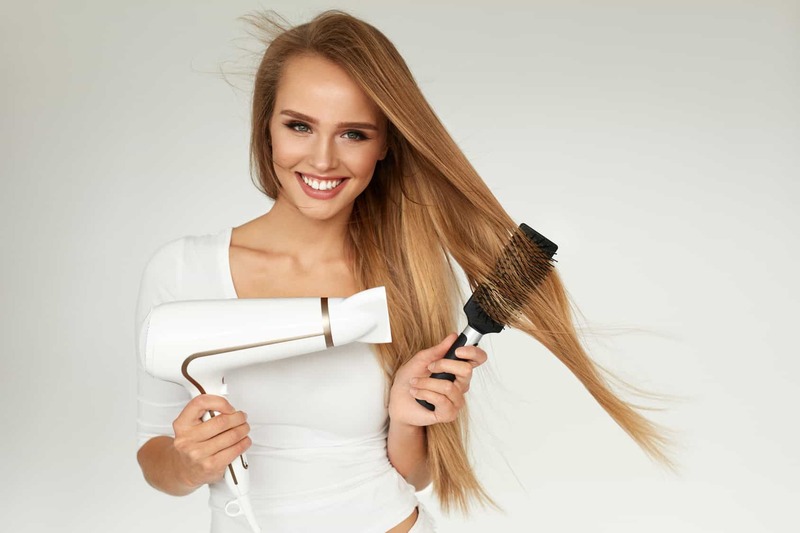 In addition, if you wonder how to care your hair extensions by shampoos suitably, we will give you some advice: Only washing your hair extensions 2 – 3 times each week. Your hair easily becomes dried, loses natural oils if you wash it too often. The second thing you need to know is always remember that using cold water or mild water to clean your hair wig. If you use hot water to clean human hair extension, your hair will straighten out. Moreover, notice that does not comb your hair immediately after washing, comb it after the hair is dry. When combing your human hair wig, Use a special wide brush to comb your hair(steel comb and a metal comb is ok, do not use a plastic comb). start from hair end to top, this will prevent your hair wig from shedding. This is a list of 6 best shampoo and conditioner for human hair extensions. Layla Hair hope you will have meaningful information for all customers after reading the article. 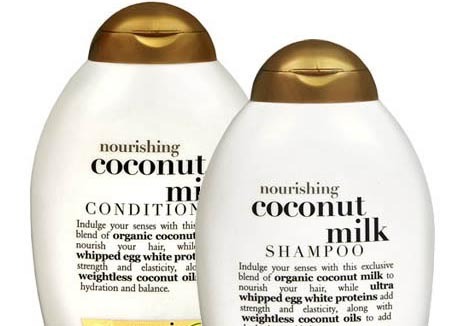 It is really useful to know what is the best suitable shampoo and conditioner for you. If you have any questions or comments, please comment below, we will answer you and give you pieces of advice!